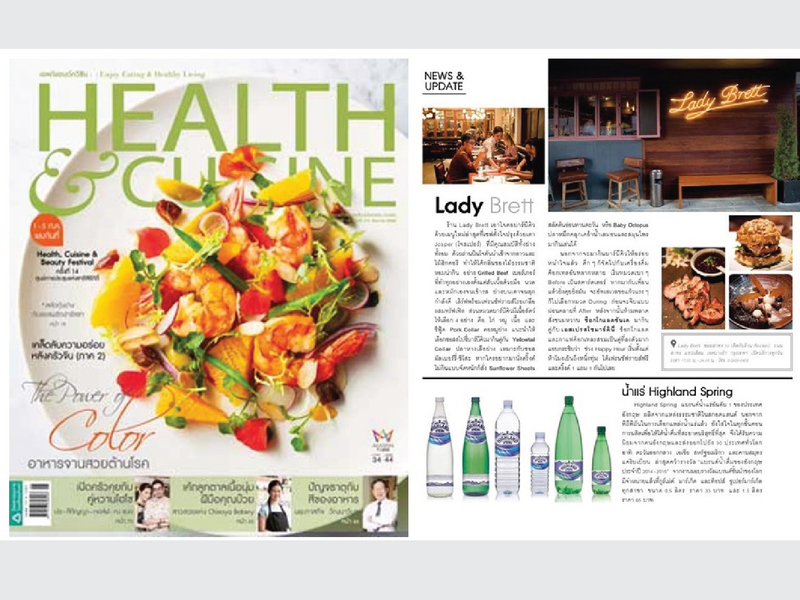 Thank you, Health & Cuisine Magazine for featuring our Highland Spring mineral water in the newest issue. BIG NEWS! 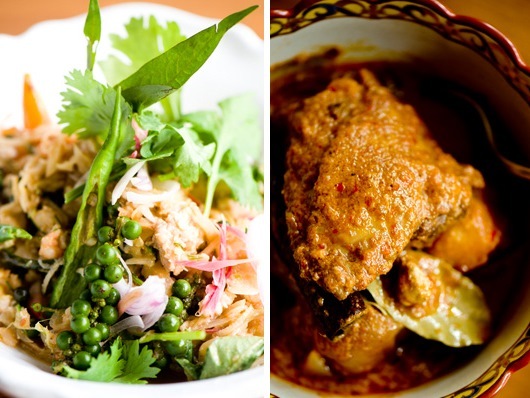 Gaggan and Nahm, two Thai restaurants, make World's 50 Best Restaurants list! Congratulations to our friends at Gaggan and Nahm! After a great ranking earlier this year in Asia's 50 Best Restaurants, Bangkok's Gaggan and Nahm placed in the World's 50 Best Restaurants list.Congratulations to the chefs and their teams for this amazing success! BANGKOK NEWS! 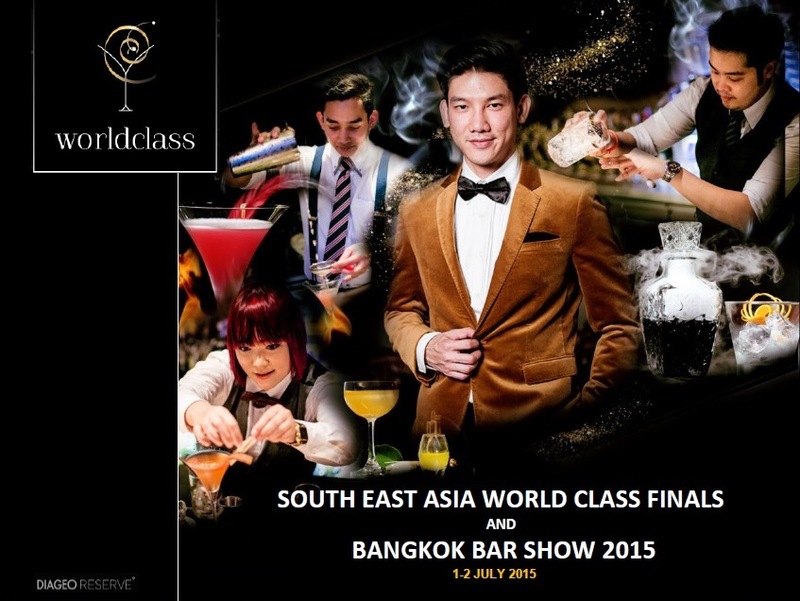 DIAGEO SEA WORLD CLASS FINALS 2015 soon in Bangkok! DIAGEO RESERVE WORLD CLASS, the industry's most prestigious and respected mixology competition, is an annual event held to transform fine drinking experience and cocktail culture and crown the world’s best bartender. 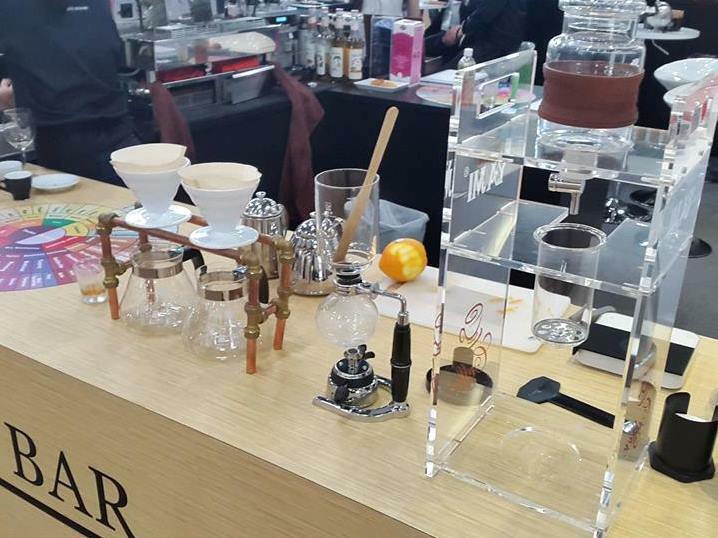 Our team has just got back from Hong Kong where we were helping out in Comptoirs Richard booth at HOFEX 2015. Happy Sunday tea lovers! As you may know, in many countries around the world, the second Sunday of May is the time to honor all mothers, grandmothers and motherhood. 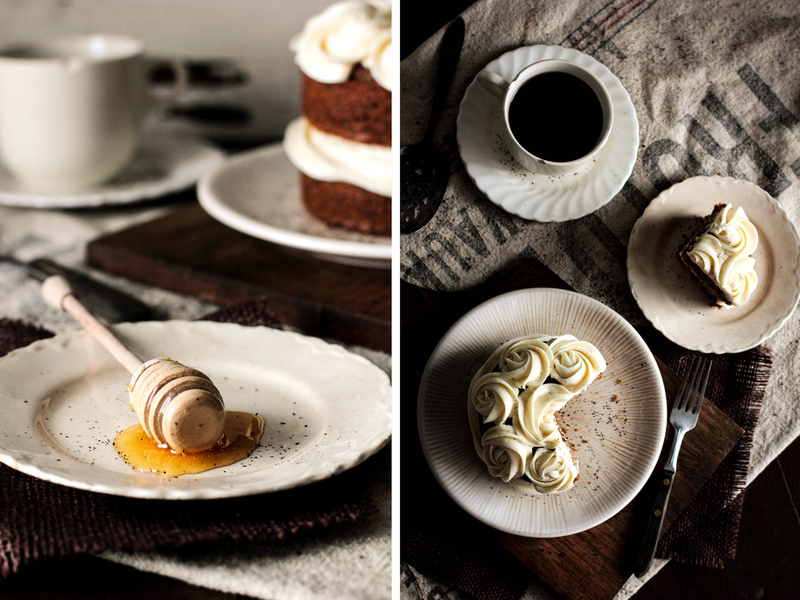 What better way to celebrate than with a cup of tea, homemade teacake and bouquet of flowers? The flowers are on you, but we are more than happy to help you out with tea and cake. Follow these super easy steps and make this day special for the woman who you love the most.